We offer extended evening and Saturday office hours. Same-day sick appointments are available along with our “in-house” pharmacy, APL RxExpress, for prescription and OTC medicine. Our staff is committed to delivering the highest level of healthcare and support for you and your family. We strongly believe there is no greater privilege or trust that to provide care for your children. All of our physicians are on staff at Lurie Children’s Hospital and Northwest Community Healthcare. If you need to reach a doctor outside of our normal office hours, there is always a physician “on-call” 24 hours a day. We are in network with over 20 insurance companies. We are an active member in our local Chamber of Commerce and support a variety of local charities. Are you new to the area? Looking to change your doctor? 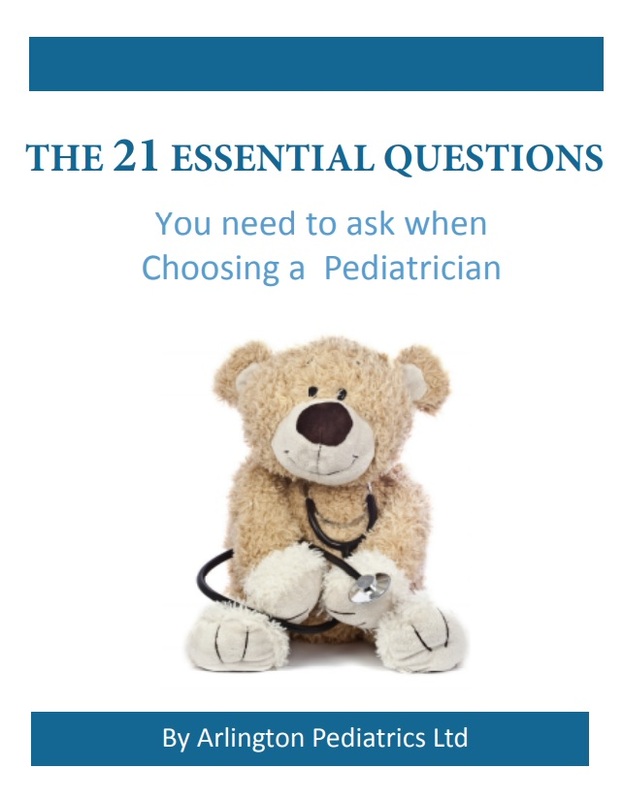 Does your new insurance plan mean you must change pediatricians? (We are in network with these health plans). We encourage parents to schedule a “get acquainted” visit. This consultation will help you become familiar with us, tour our office and ask questions. Best of all, its FREE! To schedule your visit, please contact us at (847) 398-0400. Whether your first visit to our office is for a newborn, toddler or adolescent child, take the opportunity to look over the information below. Please arrive 15 minutes before your scheduled appointment and bring your current insurance card with you. For your convenience, the following forms (in .pdf format) are available for you to download. You can fill out the “Family Information Sheet” and bring it with you to your first appointment. In addition, there are forms outlining our office policies for you to view. We look forward to developing a “physician-parent” relationship with you and providing exceptional care for your family.